I’ve been asked if I take the weekend off from blogging. In light of the current challenge, which I have dubbed the only Whole 30 (crazed writing, not crazed weight loss) I will ever do, I understand the question. My kids will get particular enjoyment out of the question as they know I’ll take a day off with great ease. The real question is – take a day off from what? But I’ll cover that in future posts. 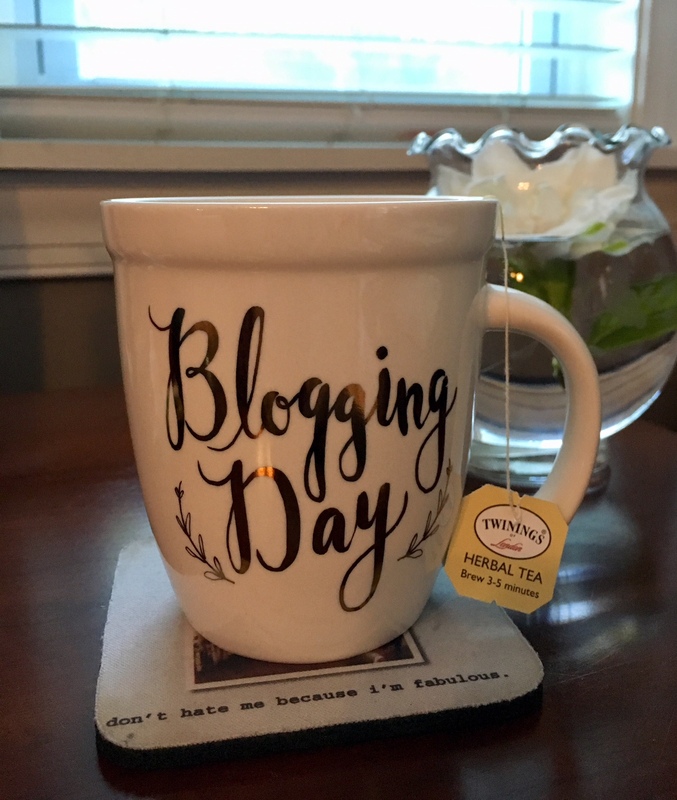 I was geared up for this blogging challenge. I had several drafts in the works and ideas were flowing, which I greatly believe was God giving me the green light on this. Half of my April will involve having family in from out-of-town, so sneaking away to write may become a challenge, especially when my grandchildren from North Carolina arrive, but I’m also confident that where grandchildren are, blogging ideas flow. Days 1 – 7 were relatively easy. Finding something like LEGO Jesus was the kind of thing that primes my writer’s pump. But my MO has been to finalize the day before I post. Yesterday was Sunday and I discovered I should have used Saturday better. After church Bob and I went to an usher’s meeting/game afternoon. Again, if you ask me to play a game, my writing will not even enter my mind. We were the last to leave, too, putting us home at 5:30, just in time for Bob to fix dinner. I’m on a crazy diet right now, so if Bob doesn’t cook, he doesn’t eat anything interesting. He does this out of love for me and support for my weight loss endeavor. Thankfully, he likes to cook. By the time dinner was over and I did the last of the dishes, I realized that due to circumstances, I hadn’t had any time with Bob for the last two days, so I took the night off from blogging. I even resisted using my devices except for a facetime with our granddaughter, Layna, who turned 7 on the 7th and was pretty pumped about her golden birthday. Because I am driven to perfection regarding this Whole 30, it was surprising and delightful to me when I realized that I was okay with a quiet night with my husband instead of leaving him to himself while I wrote. And then this morning, our blog-meister Paul asked about taking a day off, so now you know the rest of my story. Sometimes you just have to let it go. When I return to my normal schedule of a once-a-week post, I won’t typically write on Sunday. But I have no hard and fast rules. If inspiration hits me, I’ll pull away and at least jot down a few notes, night or day. I hope you had a restful Sunday and thanks for reading, especially during my Whole 30! This is Post #8 of the Ultimate Blog Challenge to post every day in April. It certainly does help me focus on my writing, though it distracts me from some other things, like the growing pile of laundry. That is okay though, at least until we run out of clean underwear. You are doing GREAT. Blog away……. I completely agree with you – sometimes, you just have to let it go. And I now take weekends off during these challenges. It makes it so much easier and gives me time to rest. Sounds like you had a great weekend! I did have a great weekend. I remember reading that you took weekends off. I’m glad you didn’t let that keep us from meeting you. When I have a challenge of any kind, I have the need to complete it, even on weekends. There are times that Sundays are hard but i usually write my Sunday blog on Saturday night. If i end up having time to write Sunday evening for Monday I will, otherwise I write that on Monday. It’s in my blood when I have a challenge. I get that and bravo! like your determination.